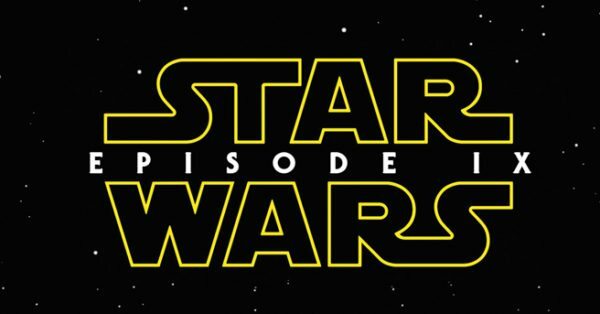 With official info on Star Wars: Episode IX extremely thin on the ground, you can always trust the rumour mill to throw out some wild and crazy speculation, and it doesn’t come much wilder, crazier or more speculative than that of YouTuber Mike Zeroh. 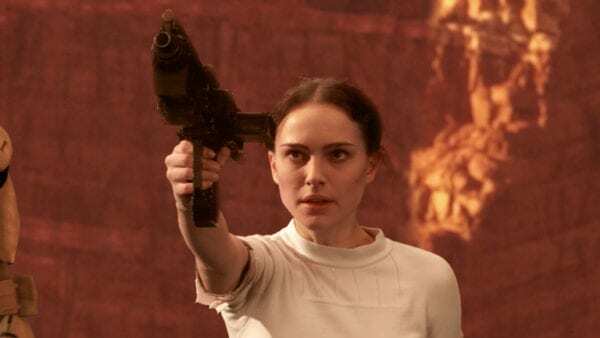 Now, you’ll most definitely want to have your pinch of salt at the ready for this one, but according to this latest “leak”, Natalie Portman will be reprising her role as Padme Amidala in Star Wars: Episode IX and for a sequence with her grandson Kylo Ren. As per MovieWeb, the scene will take place in ‘The World Between Worlds’, a mystical plane introduced in Star Wars Rebels which exists between time and space, linking all moments together. 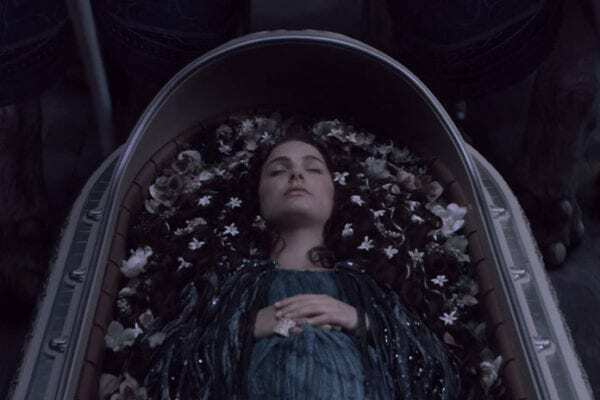 Kylo will find himself here, looking through a doorway where he sees a vision of Padme’s funeral on Naboo from Revenge of the Sith along with flashes of her with Anakin/Vader. Apparently it will include new shots of the actress, although she won’t have any dialogue. In all honestly, the odds of this being anything other than a complete fabrication are likely higher than the possibility of successfully navigating an asteroid field, but if you throw enough darts, eventually one is going to stick.